Do you have younger brother or son? Check out our brother pack in Manassas Park. Pack 1372 is also chartered by VFW Post 1811. 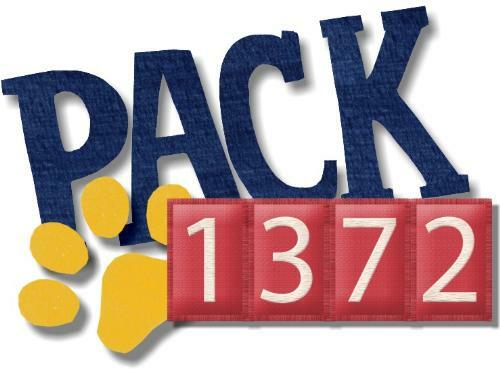 We partner with Pack 1372 throughout the year to raise money, take part in service projects and go camping. Many of your boys have younger brothers in the Pack. 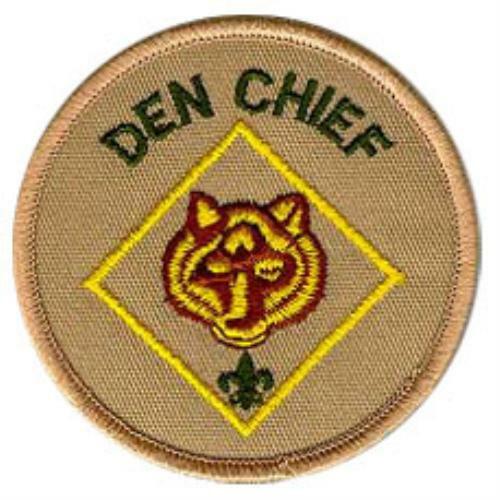 Troop 1372 provides Boy Scouts to be Den Chiefs. They help the Cub Scout dens provide a top-notch cub scouting program. Why not tell a friend about Pack 1372 today?